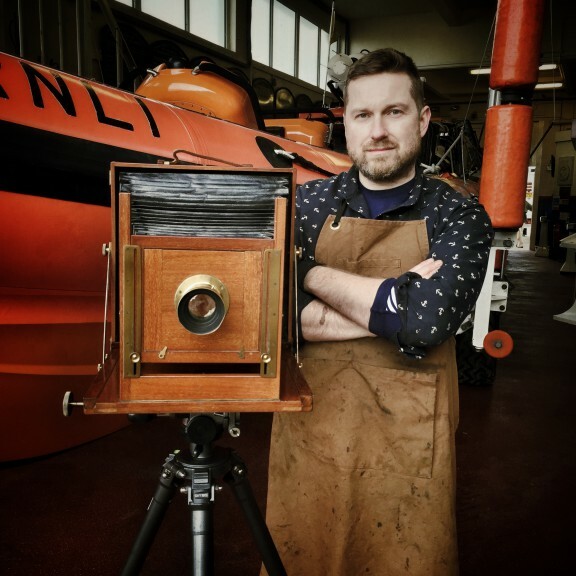 Just as with his Seaworks, Paul Kenny’s latest camera-less imagery continues to strike a chord among his audience. Such is the interest, two shows have already been lined up for the coming year, more news of which will follow soon. For the moment, the seawater samples are put to one side as Paul returns to his forays with leaves, picking up where he left off many years ago. I am, as ever, very pleased to have printed this for Paul using HP’s Designjet Z3200 and Hahnemühle Bamboo 290gsm. Welcome to Blog Post 75. How appropriate that one small milestone should be used as a vehicle to describe another small milestone—the servicing of my main workhorse, the 44″ HP Designjet Z3200. During the overhaul, I couldn’t resist capturing some of it for posterity. I love these artifacts, as I can’t help but think of the story they tell. Without its aesthetic cloak, the printer looks like some out-of-action robot awaiting new limbs. The ink-soaked parts and surfaces are almost documentations or, indeed, artworks in themselves. My HP Designjet Z3200 looking not so useful! Finally, the decommissioned carriage drive belt. George Shaw’s exhibition opens this week as part of the Spring 2011 programme at BALTIC Centre for Contemporary Art. The show, entitled “The Sly and Unseen Day”, runs until 15th May. Although this clip has recently appeared at the end of my Alternative Negative post, I feel it deserves a more prominent position as a ‘Weekend Video’. Regular visitors will perhaps have noticed my appreciation for the paraphernalia of photography along with its processes, old and new. 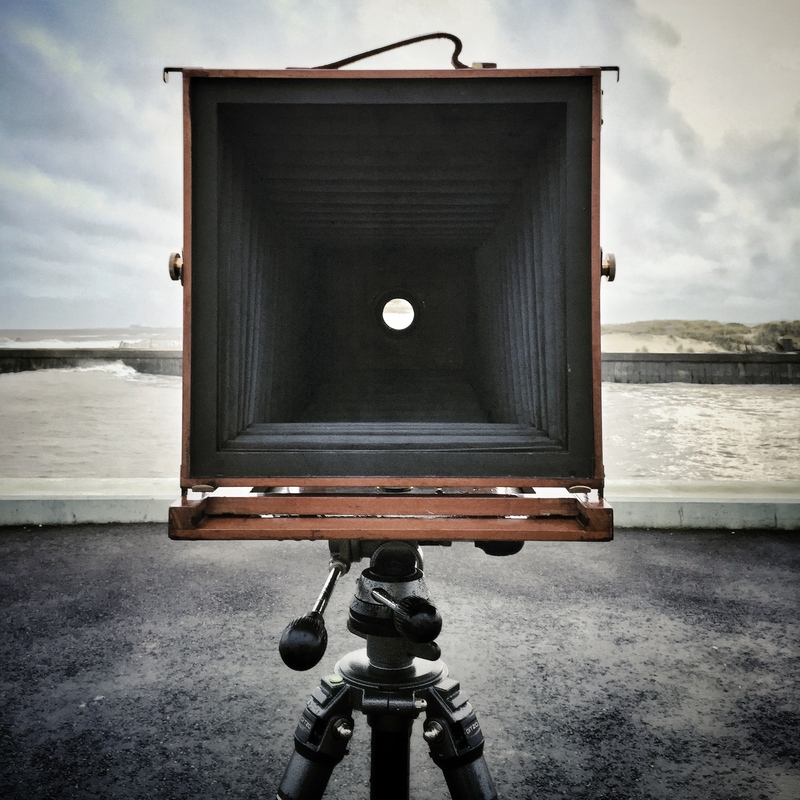 So, another example to savour over a Sunday morning coffee, “The Dying Art of the Photographic Darkroom” (followed by a question mark in my post title as I happen to feel there’s actually an emerging renaissance knocking at the door). I have only ever printed three images for Andrew McConnell, who first came my way in 2008. “The images were taken in early 2008 in the province of North Kivu, in the Democratic Republic of Congo. “At that time there were on-going clashes between the Tutsi and Hutu rebels in the area and many people were being forced to flee their homes and seek refuge in IDP camps.